David Lynch Foundation executive director, Bob Roth, interviews Cameron Diaz on her personal practice of the Transcendental Meditation technique. The Video: Produced and edited by the David Lynch Foundation, a nonprofit that provides scholarships to teach the TM technique to at-risk populations. You can learn more about their work at www.DavidLynchFoundation.org. 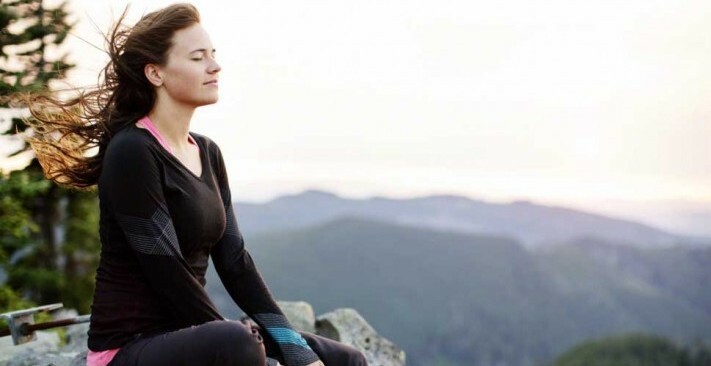 The Technique: Transcendental Meditation is a simple, natural, effortless technique practiced 20 minutes twice each day while sitting comfortably with the eyes closed. It is easy to learn and enjoyable to practice, and is not a religion, philosophy, or lifestyle. Over six million people have learned it — people of all ages, cultures, and religions — and over 380 published research studies have found that the TM technique significantly reduces stress, anxiety, and fatigue, and promotes balanced functioning of mind and body.